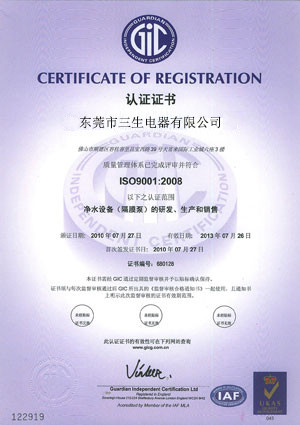 2001.7 Kodo Tech was founded in Dongguan. 2002.2 FLOWMASTER pumps were developed. 2005.6 FLOWEXPERT and FLOWPRESSOR series were brought to the market. 2010.8 FLOWEXPRESS series were customized for OEM demand. 2015.10 FLOWKING and FLOWCLEAR series were introduced successively. 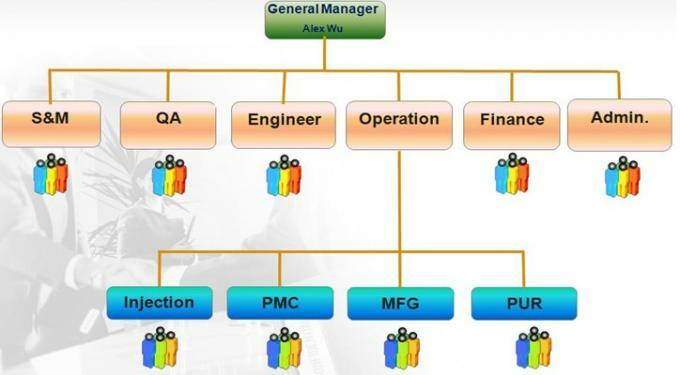 What’s the main products of your company? 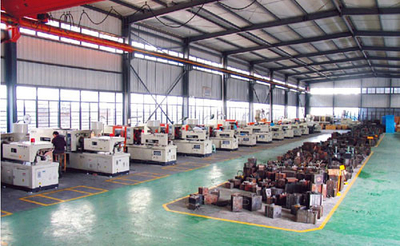 We specialized in all kinds of micro pumps (including gear pumps, diaphragm pumps, centrifugal pumps, impeller pumps, etc.) for over 10 years with excellent quality and competitive. How can I contact SURFLO's technical or sales support? There are several ways to contact our technical or sales staff: By phone at +86-136-69830164 from 8:00 AM to 6:00 PM Beijing time in working days, by email at info@surflopump.com or via live chat on our Skype: kevinouge. How do I order a custom product from SURFLO? Please contact on of our sales engineers by E-mail: info@surflopump.com. 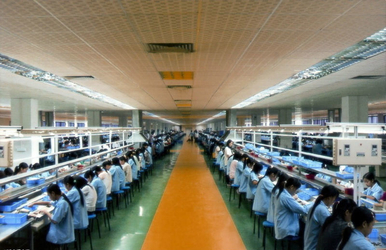 Our highly trained team will help you source the custom product you need. How can I choose the most suitable pump? Please tell me your detailed flow rate, pressure, running time, voltage, application, fluid, ambient temperature and so on, then I will match the most appropriate pump for you, or you can choose the exact model in the product manual. What information can I get when I contact your sales engineers? Our sales engineers can assist you with product selection and recommendation, troubleshooting and technical assistance, manuals and documentation, custom and unique product sourcing, complete application solutions and much more! My application requires an opening flow/pressure that is not listed on your charts, would it be possible to get a custom spring? Can I buy one pump directly from SURFLO? Which pumps can I run dry? Diaphragm pumps, piston pumps and peristaltic pumps can be run dry for any length of time. Centrifugal, rotary vane, and gear pumps should not be run dry; exceptions are if the gear or impeller is made of a self-lubricating material such as RYTON in which case the pump can be run for a few minutes while priming. What is the maximum viscosity rating for pumps? This depends on the type of pump and the specific pump. Diaphragm pumps (especially double diaphragm pumps) and gear pumps are usually the best for viscous fluids. 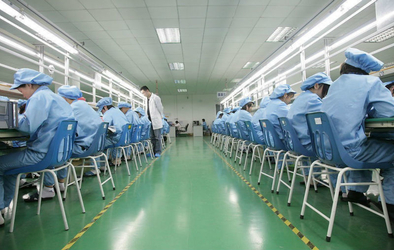 We offer one warrantee period beginning from the time of shipment for OEM application, we can provide spare parts for replacements, if our serious product problems, we can make replacement of free charge. 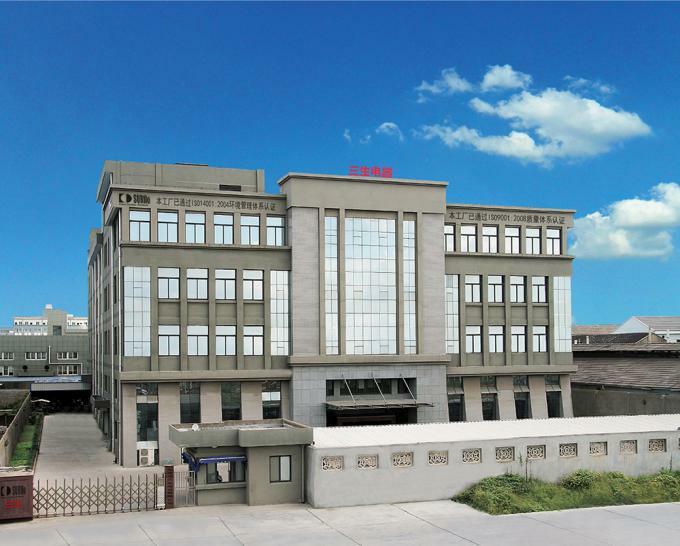 We are confident that our prices are competitive compared with those at the same quality level, since we have stayed in this filed more than 14 years. And we always adhere to the principle of provide top quality products with competitive prices. Why we find some prices are very high compared with some other supplier, and from the picture or it's parameter, all looks the same? 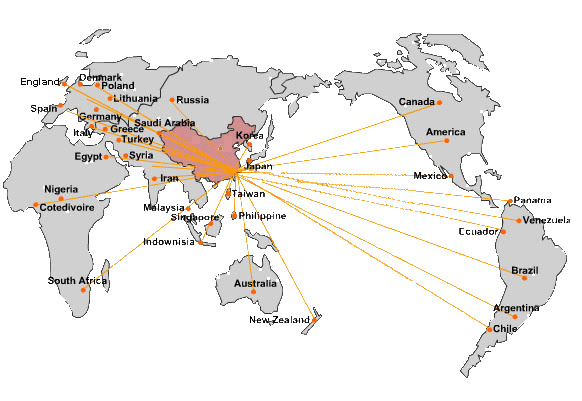 As China is still a developing country, there are only a few products with patent rights, and copy products l spread very fast in the market. Of course, the prices of those copy products with cheap material and less quality control are relatively cheaper. Knowing the specific fluid pumping requirements of an application up front in the development process is important. Unfortunately many device and system designers neglect to consider the fluid pumping requirements until late in the design process. Many times a designer will have to perform costly alterations to systems or devices to make their design compatible with a pump chosen late in the design process. Being that many times a pump is the “heart” of a system, it makes sense to begin the specification process early rather than later. Careful planning saves not only time and money, but also headaches. • Will the pump be self-priming or will it require flooded suction? This is an important factor when considering the positioning and available space for the pump in the system or device. • Available space and positioning: Problems arise when a design includes “space” for a pump but an actual pump has not been specified. There are many stories of OEMs requesting pumps to fit in small spaces, only to find out that the space will not accommodate the type and size of pump necessary to perform the application’s requirements. Specifying a pump early, rather than later, will assist in the sizing and positioning of a pump and its surrounding space. This promotes pumping efficiency and assists in eliminating costly redesigns. •The system’s required flow and pressure: Many variables in a system impact the flow and pressure. Understanding the flow and pressure requirements is a starting point to choosing the correct pump. Adding a pump to the system also makes an impact. This is another reason that a pump should be specified early on. • Wetted materials, fluid, fluid temperature: The materials of the pump components that will be in contact with the pumped fluids are the wetted materials. It is important to understand the materials of the pump and their inherent limitations. Are the materials chemically compatible with the fluid being pumped? Can the materials handle the temperature of the pumped fluid?• Power requirements: AC or DC? • Environment (temperature, humidity, etc.) The environment plays an important role in pump performance and can affect the life of the pumps. For instance, is there a circulation of air present to help keep the pump cool or will the pump be in an environment where there is not much airflow? 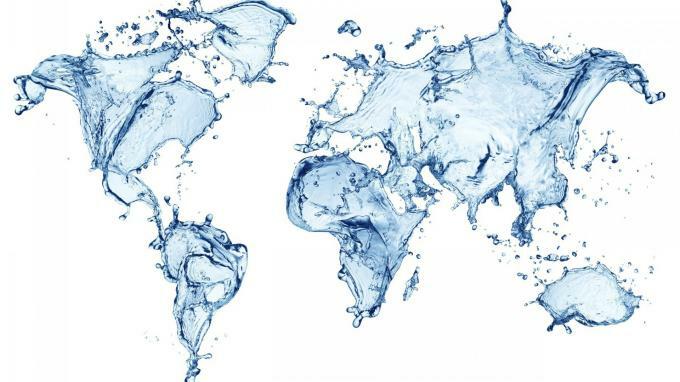 Will the environment be one of high humidity where the pump must be resistant to water? • Continuous run: Does the application require that the pump run continuously or only in short intervals? Knowing the answer to this question, as well as understanding the surrounding environment (heat, humidity), will also affect the life of the pump and its design elements. As illustrated by the previous list, there are many items to consider when specifying a pump for an OEM application. While this list is a good starting point, there are many variables to consider when deciding on the right pump to get the job done. When in the process of specifying a pump, it is important to choose a supplier that is willing to listen to the specific needs of a project and make suggestions and proposals based on those needs. • OEM: Does the pump supplier have a history of working in the original equipment market? What are their engineering and manufacturing capabilities? Do they outsource their engineering or manufacturing? If so, how do they test for quality? What are their quality standards? What about their performance and life testing practices? Is a company representative avail-able who can address technical questions or are email or the company website the only “discussion” options? These are all important questions when researching a pump supplier. Traveling supplier? Is the supplier open to visiting an OEM’s facility in order to get a first-hand look at an application? Even though technology allows the world to communicate much easier, nothing beats the “up close and personal” care given by an in-person visit. • Avoid knock-offs: It is very tempting when working with a tight budget to cut corners on components. While there are many reputable pump suppliers that will take care of an OEM’s needs, there are also many suppliers that create “knock-off” pumps, or cheap copies of pumps sold by legitimate pump manufacturers. These companies are able to sell cheap by using less than standard components or work forces that do not hold to any type of quality standards. In the short term, pumps are more affordable; in the long term, one will find problems with consistency, reliability, and quality. Understanding the need and importance of a pump in an OEM application is the first step in specifying the correct pump. Specifying a pump early and choosing a reputable supplier will have an important impact on the application’s function, life, and reliability. For more information, visit www.surflopump.com. Many problems arise when a design includes “space” for a pump but an actual pump has not been specified. Specifying a pump early, rather than later, will assist in the sizing and positioning of a pump and its surrounding space. This promotes pumping efficiency and assists in eliminating costly redesigns. Understanding your own systems flow and pressure requirements is a starting point to choosing the correct pump. Adding a pump to the system also makes an impact. This is another reason that a pump should be specified early on. The materials of the pump that come in contact with the pumped fluid are the wetted materials. It is important to understand the material of construction of the pump and it inherent limitations. Are the materials chemically compatible with the fluid being pumped? Can the materials handle the temperature of the pumped fluid? When looking for a pump supplier, it is important to understand how the company tests for quality and its quality standards. If the required vacuum is not known, you will need to calculate the pressure drop from the sample point to the pump inlet. SURFLO can perform this calculation. What we need to know is the required flow rate, line distance and diameter, Gas composition and temperature and initial pressure at the sample point. If the sample gas is venting to atmosphere downstream, then only the vacuum needs to be calculated. If the gas is returning to a flare or back to process, then the pump will probably require pressure to get there. Again, SURFLO can calculate this – however we will need to know the pressure at the return point. ♦ The pump curves we provide are really (2) curves plotted onto (1) graph. ♦ The left side of the zero is inlet vacuum vs. flow rate with the assumption that the outlet discharges to atmospheric pressure (or close to it). ♦ The right side of the zero is outlet pressure versus flow rate with the assumption that the inlet pulls from atmospheric pressure (or close to it). 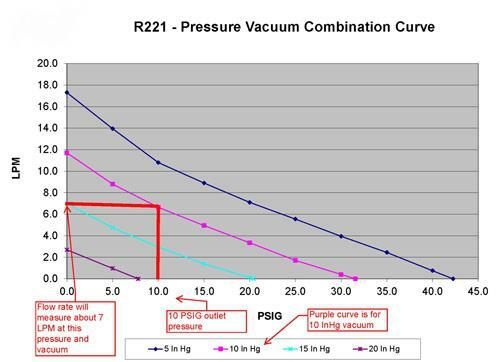 ♦ In applications where the pump is pulling a vacuum and providing discharge pressure; we have another set of curves called “combination curves”. ♦ Please contact SURFLO in these cases. ♦ If the inlet pressure drop is calculated as 5 InHg at 8 SLPM and the sample vents to atmosphere, then all we need to do is find a pump that will provide ≥ 8 LPM at this vacuum. See below. 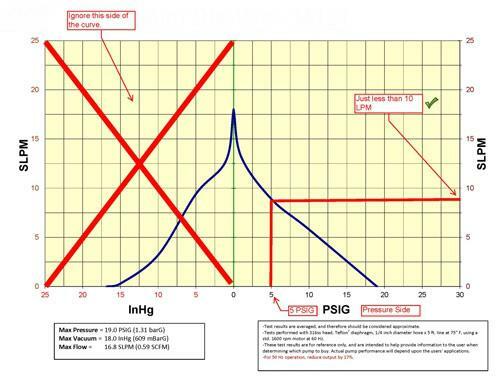 ♦ If the pump is located close to the sample point and the downstream pressure required is 5 PSIG @ 6 LPM, then all we need to do is find a pump that will provide ≥ 6 LPM at this pressure. See below. ♦ For this we must use what we call “combination curves”. ♦ These curves show a pump’s flow rate at a given vacuum and outlet pressure. ♦ In this case, we need to pull 10 InHg @ 7 LPM to draw the sample, but also provide a discharge pressure of 10 PSIG in order to push the sample back to the process line. See below. 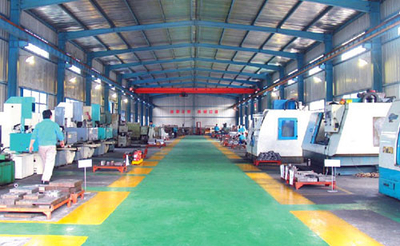 In some cases, the process line may be under positive pressure when it reaches the pump inlet. If the gas sample must then be pushed back to a process line, a pump can be used to “boost” the pressure. 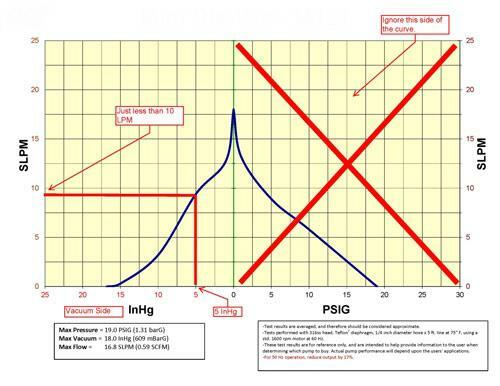 When the pump inlet pressure exceeds 0 PSIG, the pump performance capabilities (in terms of discharge pressure and flow rate) can increase significantly. It is very important that under these circumstances specific calculations are done by SURFLO to avoid oversizing the pump; which can lead to premature diaphragm, bearing, and motor wear. The information we require in these applications (in addition to gas type and temperature) are pump inlet Pressure (PI) , Pump outlet Pressure (PO), and flow rate. SURFLO finished products, when properly installed and operated under normal conditions of use, are warranted by SURFLO to be free from defects in material and workmanship for a period of twelve (12) months (12 months the pump reference lifetime which above 10000 hours, 6 months the pump reference lifetime above 5000 hours, 3 months the pump reference lifetime above 3000 hours, 1 month the pump reference lifetime under 2000 hours ) from the date of purchase from SURFLO or an authorized SURFLO Representative or Distributor. 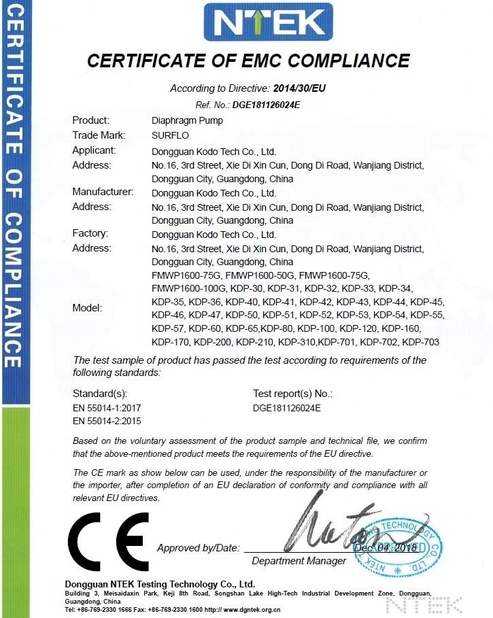 In order to obtain performance under this warranty, the buyer must promptly (in no event later than thirty (30) days after discovery of the defect) give written notice of the defect to SURFLO Manufacturing, No.16 Dong Di Rd, Dongguan City, Guangdong Province, China or an authorized Service Center (unless specifically agreed upon in writing signed by both parties or specified in writing as part of a SURFLO OEM Quotation). Buyer is responsible for freight charges both to and from SURFLO in all cases. 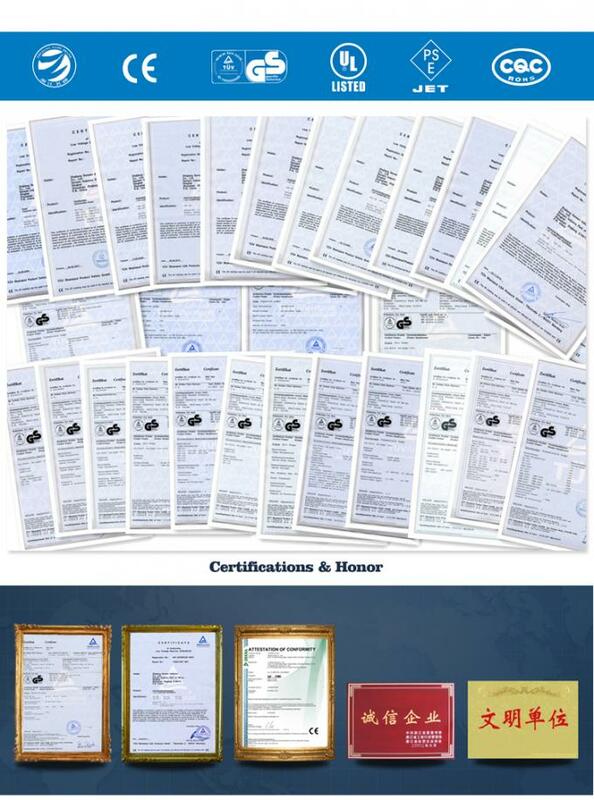 This warranty does not apply to electric motors, electrical controls, and gasoline engines not supplied by SURFLO. SURFLO's warranties also do not extend to any goods or parts which have been subjected to misuse, lack of maintenance, neglect, damage by accident or transit damage. This express warranty excludes all other warranties or representations expressed or implied by any literature, data, or person. SURFLO's maximum liability under this exclusive remedy shall never exceed the cost of the subject product and SURFLO reserves the right, at its sole discretion, to refund the purchase price in lieu of repair or replacement. SURFLO will not be responsible or liable for indirect or consequential damages of any kind, however arising, including but not limited to those for use of any products, loss of time, inconvenience, lost profit, labor charges, or other incidental or consequential damages with respect to persons, business, or property, whether as a result of breach of warranty, negligence or otherwise. Notwithstanding any other provision of this warranty, buyer's remedy against SURFLO for goods supplied or for non-delivered goods or failure to furnish goods, whether or not based on negligence, strict liability or breach of express or implied warranty, is limited solely, at SURFLO's option, to replacement of or cure of such nonconforming or non-delivered goods or return of the purchase price for such goods and in no event shall exceed the price or charge for such goods. SURFLO expressly disclaims any warranty of merchantability or fitness for a particular use or purpose with respect to the goods sold. There are no warranties which extend beyond the descriptions set forth in this warranty, notwithstanding any knowledge of SURFLO regarding the use or uses intended to be made of goods, proposed changes or additions to goods, or any assistance or suggestions that may have been made by SURFLO personnel. Unauthorized extensions of warranties by the customer shall remain the customer's responsibility. Customer is responsible for determining the suitability of SURFLO products for customer's use or resale, or for incorporating them into objects or applications which customer designs, assembles, constructs or manufactures. This warranty can be modified only by authorized SURFLO personnel by signing a specific, written description of any modifications.